Albuquerque, NM- In 2010 when we were invited to New Mexico as pro-life missionaries by Fr. Stephen Imbarrato, the abortion landscape was a lot different than what it is today. The three of us in conjunction with Operation Rescue quickly coined the title “Late Term Abortion Capital” to describe Albuquerque and designated New Mexico as the “Abortion Capital of the Southwest.” An article in the Albuquerque Journal quoted radical pro-abortion activists who, “[Ranked] New Mexico No. 1 in the nation for providing equal access to sexual and reproductive health services.” We, however, were determined to push back against the New Mexico abortion cartel that was eager to expand it’s killing business even deeper into New Mexico. 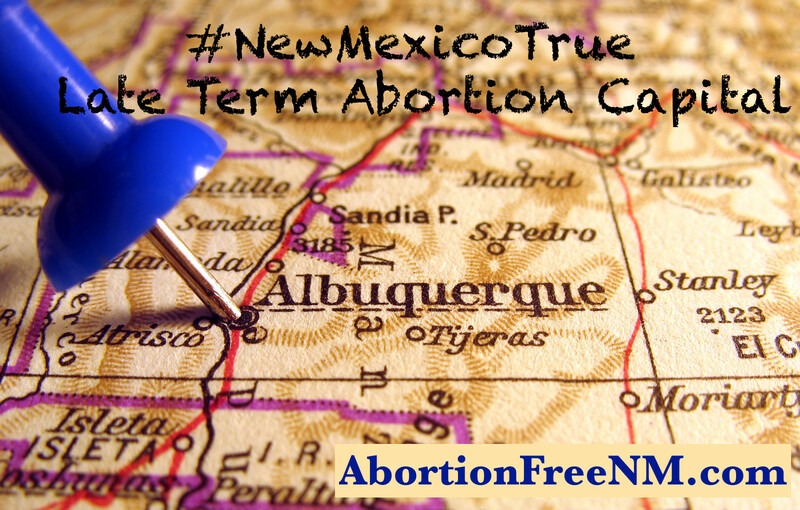 At that time Albuquerque was home to four surgical abortion killing centers. Santa Fe was home to two abortion facilities one of which performed surgical abortions and Southern New Mexico was home to Santa Teresa based abortionist Franz Theard. Due to New Mexico’s lack of common sense abortion restrictions, notorious late term abortionist Curtis Boyd, who owns Southwestern Women’s Options, had effectively expanded his child killing empire into New Mexico and abortionist Franz Theard had expanded his abortion business across the border into New Mexico to evade Texas abortion laws. The University of New Mexico, which we have since identified as, “The Heart of the New Mexico Abortion Cartel” was aggressively expanding its radical abortion agenda and Whole Woman’s Health opened and set up shop in Las Cruces, NM in 2014. In no time at all we began to put the pieces together and uncovered the corruption that has permeated the state and kept abortion unrestricted for so long. We outed abortionists and made sure everyone knew who is willing to kill pre-born children for a profit. We began to expose horrific abortion injuries at Southwestern Women’s Options late term abortion center and at the University of New Mexico. As a result we saw the New Mexico Medical board hold a disciplinary hearing against late term abortionist Shelley Sella for a botched 35 week abortion. The layers of the cartel began to peel away so that we could see things more clearly. Bruce Ferguson M.D. (Albuquerque, NM)- Performed surgical abortions through 15 weeks gestation. Read the report documenting it’s closure. Watch undercover video with Bruce Ferguson. Lucia Cies, M.D. (Santa Fe, NM)- Performed surgical abortions through 18 weeks gestation. Read the report announcing it’s closure. Whole Woman’s Health (Las Cruces, NM)- Performed surgical abortions through 15 weeks gestation. Read the report documenting it’s closure. 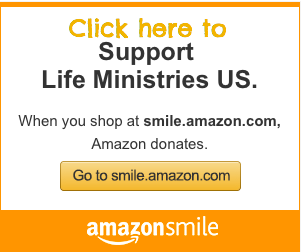 Planned Parenthood (Albuquerque, NM)- Offering surgical abortions through 19 weeks gestation. UNM Center for Reproductive Health (Albuquerque, NM)- Offering surgical abortions through 24 weeks gestation. Southwestern Women’s Options (Albuquerque, NM)- Offering third trimester surgical abortions through all 9 months of pregnancy. Planned Parenthood (Santa Fe, NM)- Only offering RU-486 medical abortions. Hill Top Women’s Reproductive Clinic (Santa Theresa, NM)- Only offering RU-486 medical abortions. The New Mexico abortion cartel is facing immense pressure. Southwestern Women’s Options and The University of New Mexico are currently under investigation by the New Mexico Attorney General. They have, in the past year, been under scrutiny by the congressional Select Panel on Infant Lives. In addition, we have an active complaint with the New Mexico Nursing board regarding what we believe to be illegal abortions performed by a Planned Parenthood abortionist. During the coming weeks Abortion Free New Mexico will be releasing in-depth reports on the New Mexico abortion cartel.